Instead of comparing the Xbox One X to the PS4 Pro, Microsoft’s upcoming mid-cycle console refreshment is more comparable to current high-end PC’s. That is one bold statement, but one that Microsoft’s Head of Xbox Operations and General Manager of Xbox Services, Dave McCarthy, wasn’t afraid to make in the October 2017 issue of the Official Xbox Magazine UK (issue 155). 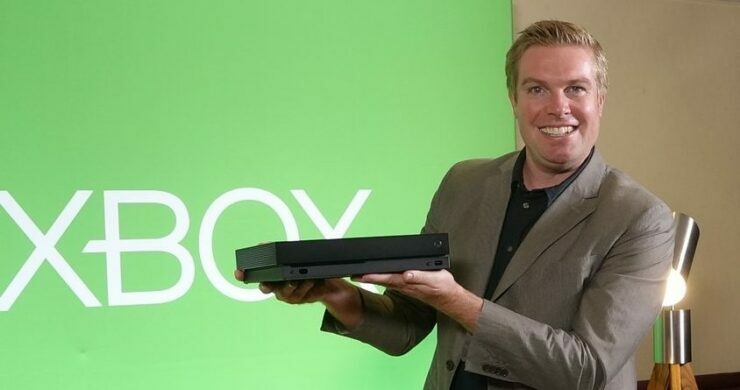 When asked about how the 4K capable Xbox One X compares to Sony’s PS4 Pro, McCarthy replied that he would more readily compare the performance of the Xbox One X to what the high-class PC setups are doing at the moment. 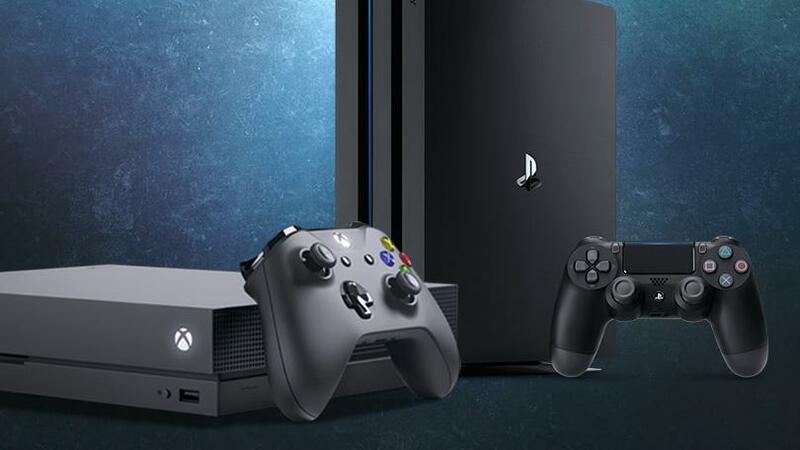 The Xbox executive went as far to say that some of the PS4 Pro’s capabilities are more comparable to the Xbox One S.
“Well on some levels I think there’s aspects of even Xbox One S that I’d compare [to the PS4 Pro] in terms of HDR gaming, 4K video streaming capabilities, 4K Blu-ray support”, he said .”There are only two consoles in the world that support 4K Blu-ray, and they’re both Xbox Ones – Xbox One S and Xbox One X. Over the past few weeks, a lot of videos and screenshots have surfaced comparing the PC, Xbox One X and PS4 Pro versions of games. Do you agree with Microsoft’s Head of Xbox Operations? Is the Xbox One X more comparable with high-end PC setups? Hit the comments below. Microsoft will release the Xbox One X later this year on November 7th. The PS4 Pro is available right now.